Hi! 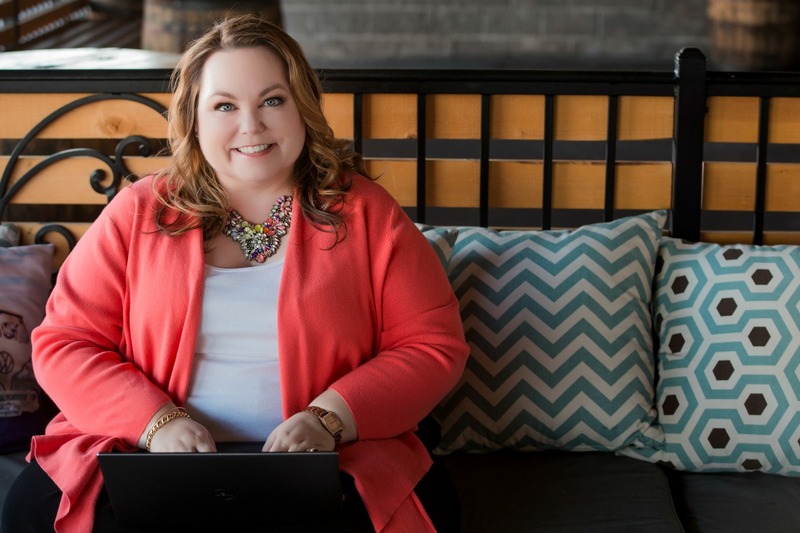 I’m Deanne Marie and I help entrepreneurs build their brands and become experts by launching and leveraging a bestselling book. Are you a business owner who wants to stand out from the crowd with a brilliant brand? Have you thought about writing and launching a book, only to feel overwhelmed? If so, relax. You’re in the right place. It’s a slightly evolved blog. 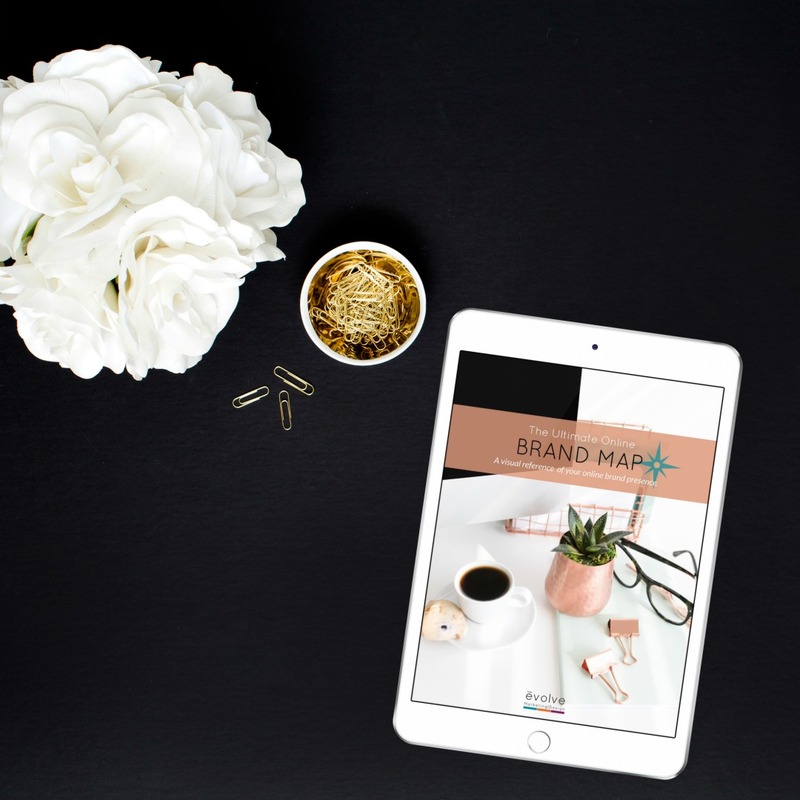 Find practical tips and all the latest about branding, marketing, media relations and work+life. Who is Deanne Marie … more importantly, how can she help you with a creative vision for your brand and online presence? From website and brand presence reviews to writing copy for all your online needs, and even press releases, we’ve got you covered. Need fast results? A Spark Session is for you. Get strategic, fresh ideas to get your projects moving again! You have a story. A message. A mission. Now, you can self-publish your book with confidence! 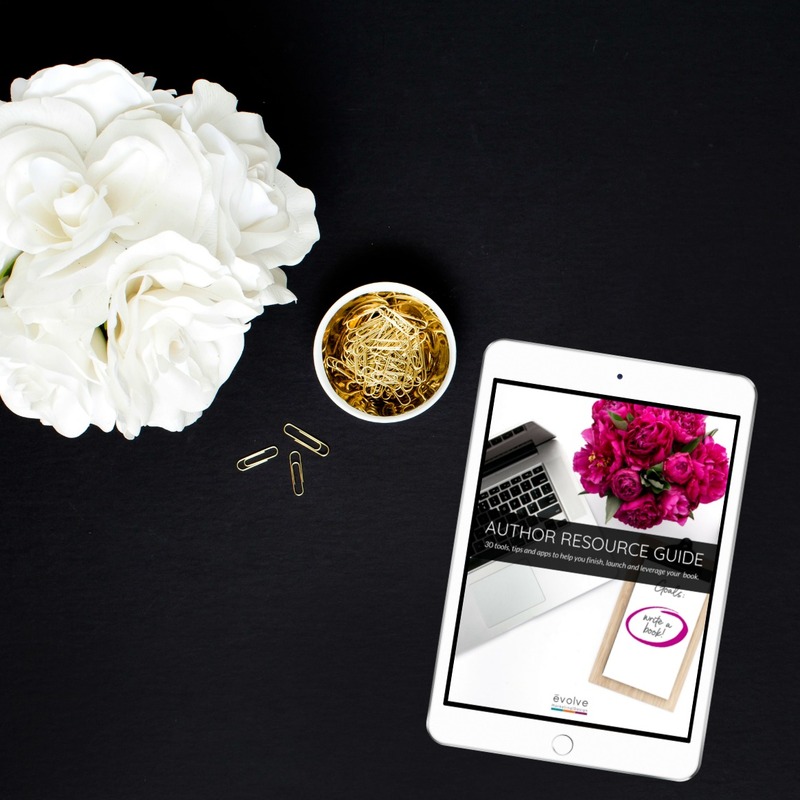 The Author Resource Guide brings you 30 helpful apps, tools, ideas and even referrals to real, live people who work with aspiring authors like you every day. Download your copy free, and you're that much closer to finishing and launching your book! It's like GPS for your brand. When you travel somewhere new, you use a map. So why navigate the crowded (and often choppy) waters of online business without a map? When you map your brand's online presence, you can see exactly where you are. And that makes seeing where you need to go a whole lot easier! Download The Ultimate Online Brand Map and find yourself. It's free and you'll get instant results! Because your brand should never be lost online.